 Would you like to join our team of enthusiastic volunteers, running fantastic demo events and tournaments to introduce others to SFG's fantastic range of games and miniatures? Pundits are SFG's hobby ambassadors. They run events, teach new players the game, and also assist SFG at conventions. But that's not all a Pundit does, a Pundit shows their genuine love of all things SFG in a multitude of ways; on social media, at their local gaming store, at the events they attend etc. Pundits are outgoing, passionate hobbyists, trendsetters in their community. They build excitement in others and show just how much fun our games are. To apply you need to fill in the form below. Application does not guarantee admittance. You'll need to let us know why you think you’d make a good Pundit, and include which SFG games you play. We will inform you via email if you have been successful with your application. Firstly, download these documents and fill them in. Then, click here to apply.